Grant Recipient: Friends of Kohler-Andrae Inc. 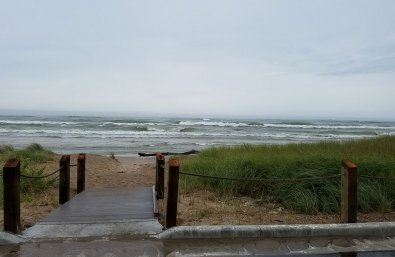 The Friends will use this grant from the Fund to improve water quality at Kohler Andrae State Park’s popular swimming beach by constructing rain gardens to capture and treat polluted runoff before it reaches the lake. The project is expected to dramatically reduce beach closures and halt the erosion of the nearby dunes.